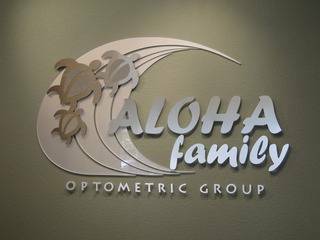 Our office is dedicated to providing the highest quality optometric care at affordable fees. We take the time to get to know your eye care history and health. Our holistic approach to eye care ensures that you get the best possible care, advice and options for your vision needs. We want to make taking care of your eyes an important but convenient process. We send out regular announcements when you are due for your eye exams. When you need a new supply of contact lenses, you may simply call in for a new supply or order your contact lenses on our website under the Eyewear and Contact Lenses section.